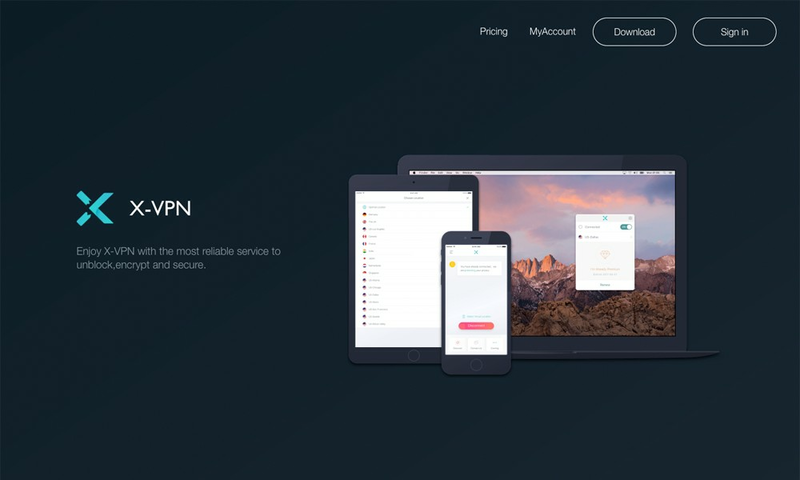 Best free VPN to change your IP with no ads! Unblock and protect at school and work wifi. Download for iOS, Android, Windows, Mac!